Under new ownership since December 2014, our team is committed to providing the best in dental care for all the family. 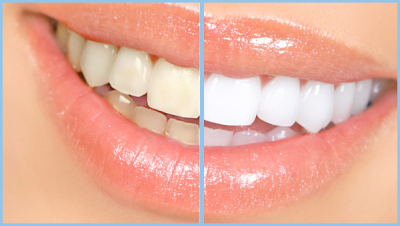 We offer high quality private dental care in a friendly, welcoming & relaxed environment. We understand that visiting the dentist can be a nervous time but with patience & care we aim to make every visit as pleasant as possible. It is our aim to help you, through our experience and expertise, to achieve good health and prevent unnecessary tooth loss. SEDATION CLINIC FOR PATIENTS THAT WANT THE ULTIMATE IN RELAXATION DURING DENTAL TREATMENT. On 17/03/16 Lichfield Family Dental Surgery was inspected by a regulatory body, the Care Quality Commisson. There is a link to this report below. DISABLED ACCESS TO BOTH SURGERIES ON THE GROUND FLOOR.